As a standalone program, Shipping Solutions allows companies to create their export forms up to five-times faster than traditional methods. 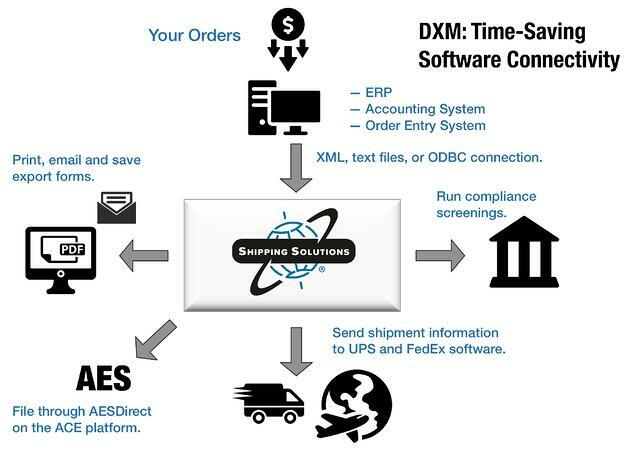 To save even more time, a growing percentage of Shipping Solutions software clients are using Shipping Solutions’ Data Exchange Manager to import orders from their company’s accounting, order entry, or ERP system. Not only will the Data Exchange Manager save you time, it eliminates the need to maintain and sync a database of customers and products in Shipping Solutions that you already have stored in your company’s existing system. You can set up the Data Exchange Manager so it automatically imports orders on any time interval you want, or you can set it up to require a user to manually trigger the import of one or more orders. Watch the video and see how you can import orders into Shipping Solutions. 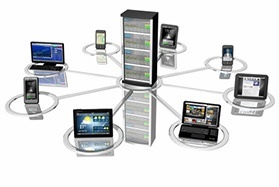 See what our customers think about the Data Exchange Manager.